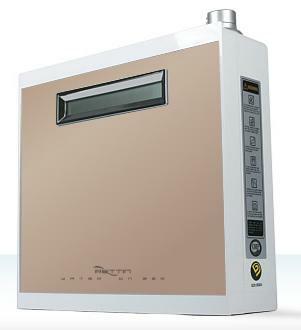 The new LIFE Ionizer® 9100 TURBOMAX is the most technologically advanced ionizer available! This new state of the art ionizer contains substantially more power and adjustment options and is considerably more affordable than the competition. The LIFE 9100 has the highest surface area + power ratio of any ionizer available in its class resulting in optimal alkaline and acidic levels. This machine is designed to provide you with the highest number of antioxidants available at standard alkaline drinking levels. LIFE Ionizers has just raised the bar for ionization with the focus that value is the combination of quality, performance and results! The Life 9100 is so well engineered that it now comes with a LIFEtime warranty. This means it’s Guaranteed Forever with no restrictions. 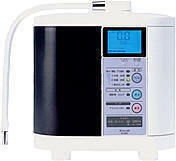 For optimum results keep your filters replaced to super-purify your healthy water and we cover your machine for Life! 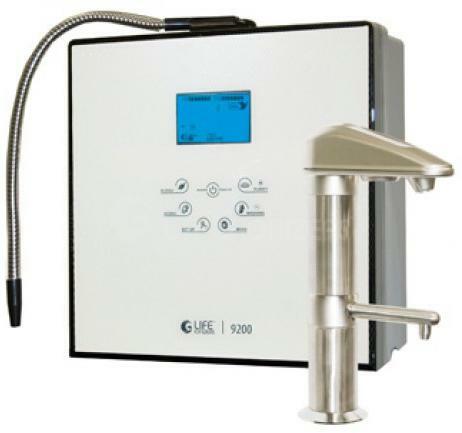 Most new LIFE Ionizer interior water filter including the LIFE 9100 uses an all natural dechlorinating medium that neutralizes chlorine & most chloramines from your drinking water. With the LIFE Ionizer Vitamin C filter you get the best of both worlds. Perfect chlorine removal PLUS any benefits that may stem from being exposed to one of Earth's most powerful antioxidants - Vitamin C! It's not only about what we take out of your water, but how we do it that separates the LIFE Ionizer filter from traditional filters.